Betfred is a big name in the gambling world, with high street stores, as well as a massively successful online sportsbook. 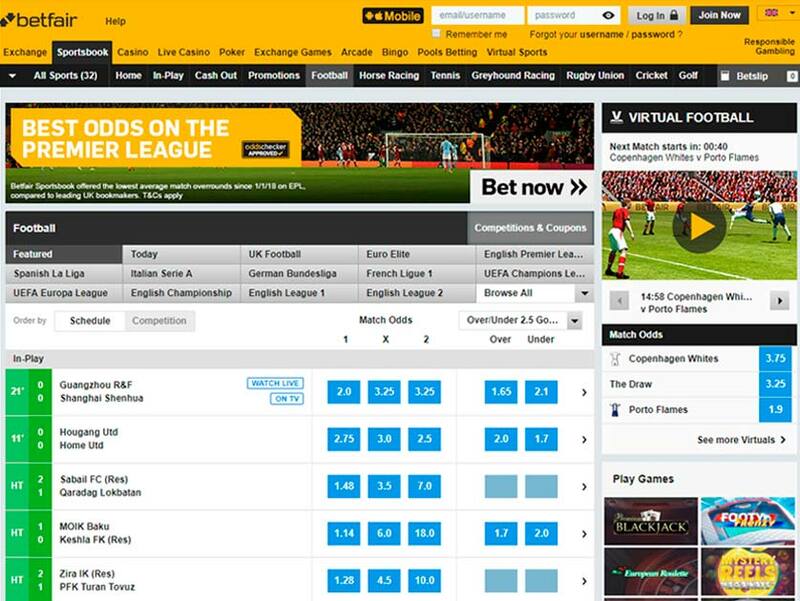 Many different markets are offered, including comprehensive markets on all football fixtures, plus the Betfred sign-up offer is a really juicy one. When you place your bets at Betfred, you can be sure that you’re getting some of the best service around, along with some of the most generous odds. From the moment you arrive at Betfred, you can see that this a slick and professional place to play. Some might head off to enjoy the poker, bingo or casino games, however the real action is found at the Betfred sportsbook. At this sportsbook, you’ll be able to bet on everything, from the Champions League final, through to the smallest of games between two minnows. As with most major bookmakers, Betfred offer many sports, however football - along with horse racing - is undoubtedly their primary focus. Of course, all major leagues are covered, including the Premier League, La Liga and Serie A, plus most other European and South American leagues are also covered in detail. International football is also covered comprehensively, including major tournaments, such as the World Cup and European Championships. You will find that the odds are automatically set to display in fractional format, however those preferring to bet using decimal odds can easily make the change. It’s possible to watch a number of sporting events at this site, including football matches from throughout the world, as well as many major horse races. Only members are able to view these broadcasts. If you want to find a site offering everything a football fan could ever want, look no further than the Betfred sportsbook. The Betfred sign-up offer is a superb one - as you’d expect from a company of this stature. Quite simply, once you’ve bet £10 on odds of evens or over, you’ll receive £30 in free bets, which must be used over the next seven days. 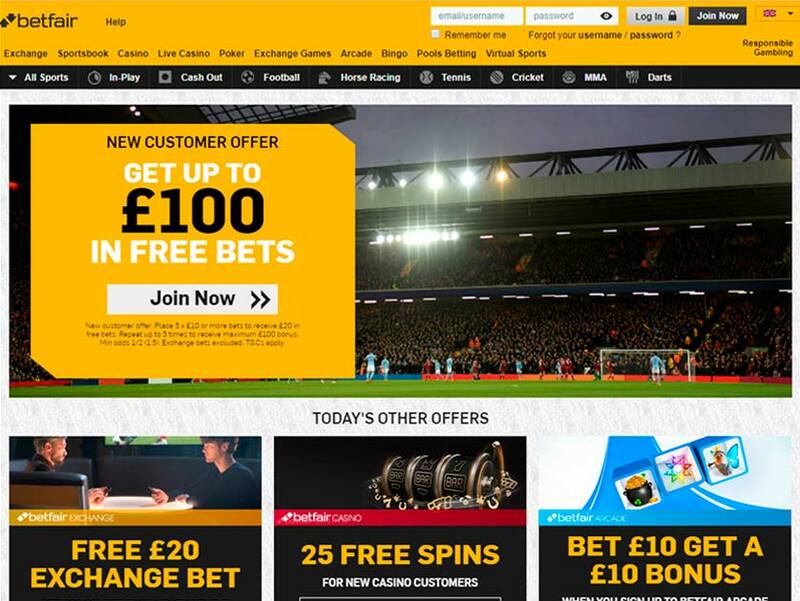 This free bet offer can be used to gamble on the full range of sports found at the site. Please be aware that should you accept this welcome bonus, you won’t be able to claim welcome bonuses at other areas of the site, such as poker and casino. There are some terms and conditions to abide by when it comes to the new customer offer. The most important is the fact that you must use these bets within seven days - failure to do so will see the bonus funds removed from your account automatically. Also, be careful how you deposit initially, as those making deposits with prepaid MasterCard or VISA cards are exempt from this promotion, as are those depositing using an e-wallet. Luckily for players, there are no bonus codes at Betfred. This doesn’t mean there are no bonuses though - in fact, it’s quite the opposite! Instead of bonus codes, you’ll find that all bonuses for Betfred sports gamblers are granted automatically when depositing or making a bet, including the aforementioned welcome offer. If you do not want to receive a bonus or free bet, you should contact customer service before betting or depositing. 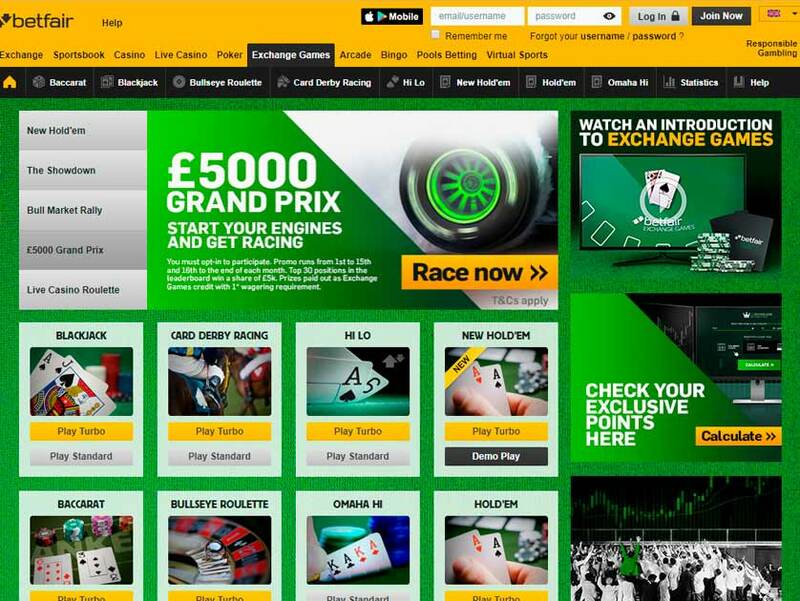 Prefer to bet using your smartphone or tablet? If so, you’ll easily be able to do so using the Betfred mobile app. This can be downloaded for free from The App Store and Google Play, and this app offers all the same sports betting markets as desktop players will find. You’ll also find that those playing using an app can claim all the same bonuses and promotions as desktop users. Essentially, those using the Betfred mobile app, either on iOS or Android, will have a fantastic time placing their bets. We know that some people don’t like to download apps though, instead preferring to play using their browser. This is more than possible for Betfred customers, who can navigate to the homepage using any device. The page will then adapt to display perfectly on the smartphone or tablet being used. Whatever option you choose to use, you’ll find that the mobile offering from Betfred is massively easy to use. So, you’ll be able to place football bets, as well as bets on many other sports, wherever you happen to be. It couldn’t be easier to get hold of Betfred customer support. Most will choose to use the live chat option, which should connect you with a customer service representative within a minute or so. It is also possible to contact customer support using the phone, or they can be emailed. Of course, emails will take much longer to receive a response though. We would advise looking through the FAQs before contacting the site, as you’ll often find the answer you need there. It’s really easy to deposit funds at this site, as there are loads of different banking options offered. Most will choose to deposit with their credit/debit card, however e-wallets are also offered, along with Paysafecard. It is also possible to deposit in one of Betfred’s land-based stores. The minimum deposit is just £5, which is fantastic, and there are no charges for depositing using any method at this website. The Betfred withdrawal time is generally around 48 hours to be processed, which is about the average withdrawal time in the online gambling world. You will usually have to use the same method as you used to deposit when you want to withdraw. All withdrawals are free, aside from those made using Neteller, which are subject to a 2% charge. The minimum withdrawal at this site is just £5. When using bank transfer, there’s no maximum to the amount of money you can withdraw - perfect for those who have just managed a big win. There can be no doubting the fact that Betfred is one of the best online sportsbooks around, offering members a massive range of different sporting markets to bet on. This is particularly true for football fans, regardless of the match or league they want to bet on from throughout the world. Also, it doesn’t matter where you happen to be, as all Betfred players can bet from anywhere using a smartphone or tablet. Why not head over to Betfred today and sign up with them? You’ll then be able to get a really impressive welcome bonus when you deposit for the first time!